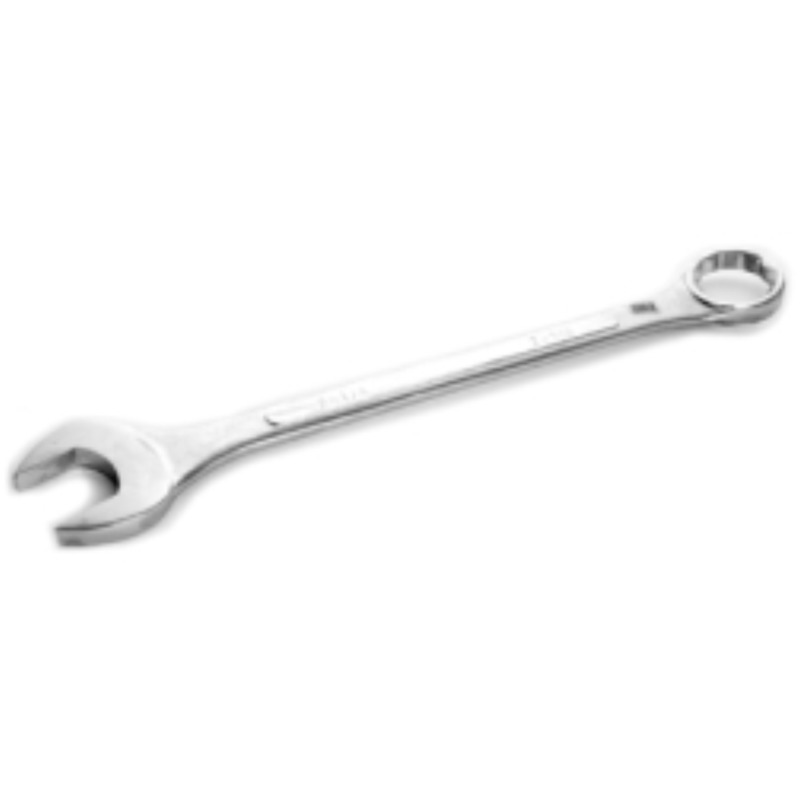 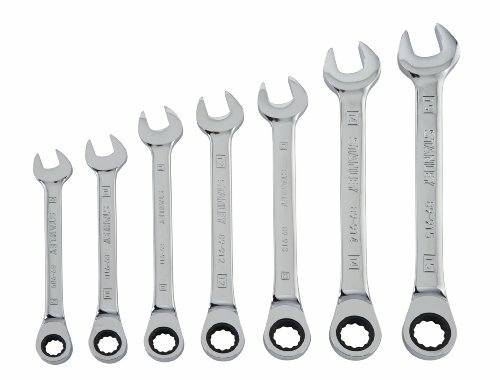 Satin Chrome Finish 12 Point Combination Wrench. 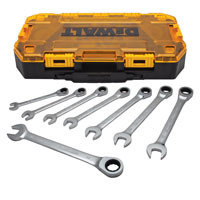 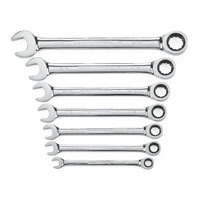 Wrench Set 14 Piece 6-19MM. 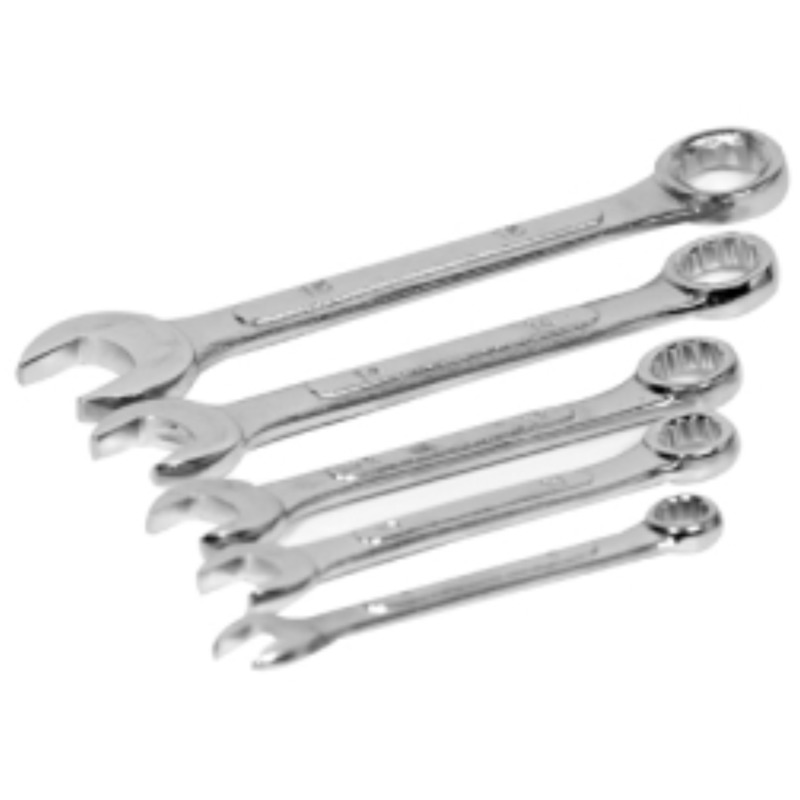 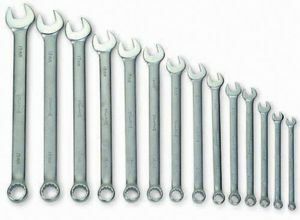 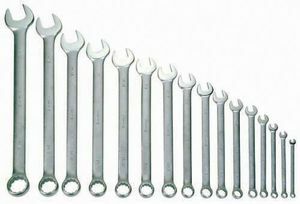 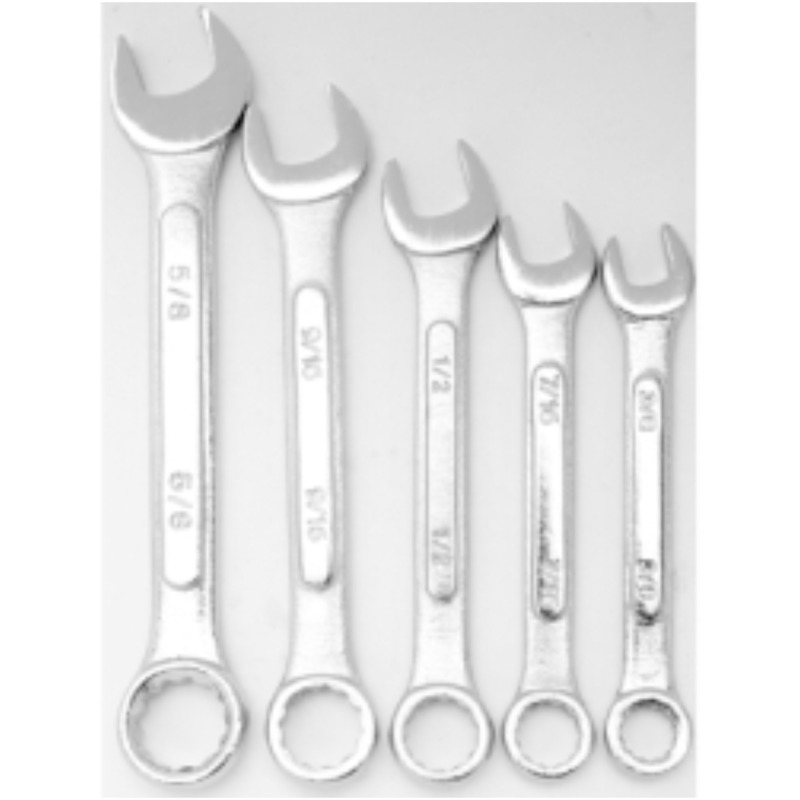 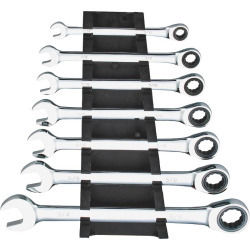 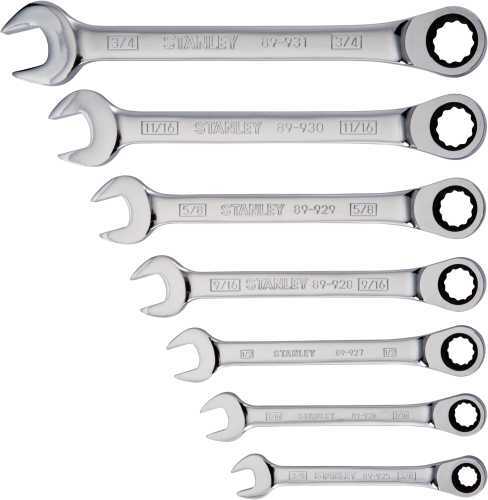 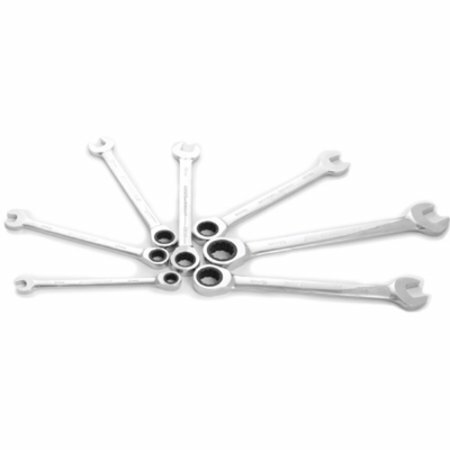 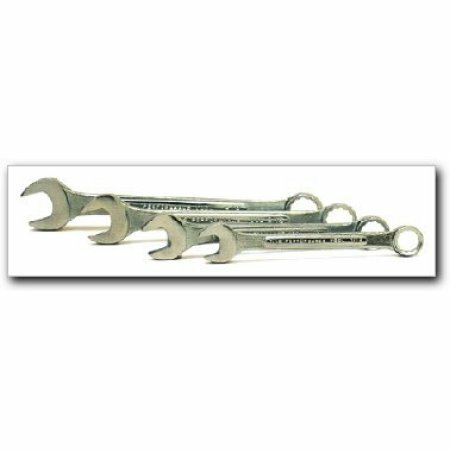 Manufactured by: Williams, a JH Williams Company..
Wrench Set 14 Piece 1/4 - 1-1/16" Wrench Set 14 Piece 1/4 - 1-1/16"
Satin Chrome Finish 12 Point Combination Wrench. 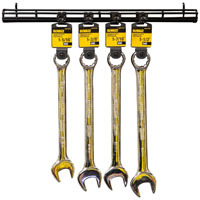 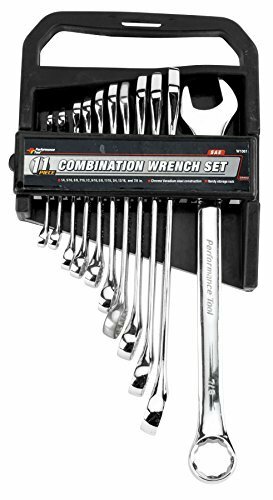 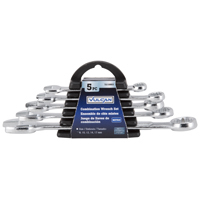 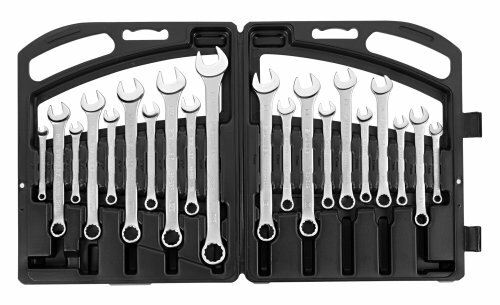 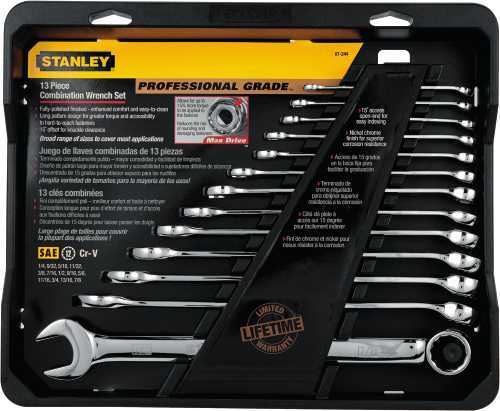 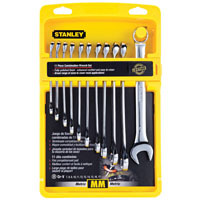 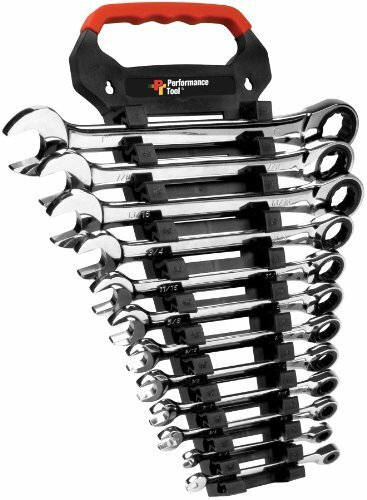 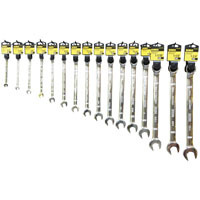 Wrench Set 14 Piece 1/4 - 1-1/16". 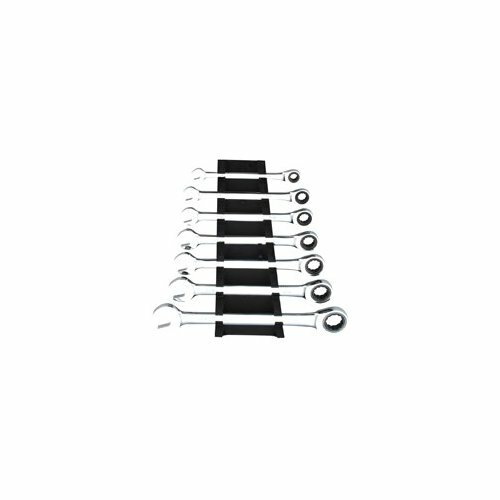 Manufactured by: Williams, a JH Williams Company..
Wrench Set 16 Piece 1/4-1-1/4" Wrench Set 16 Piece 1/4-1-1/4"
Satin Chrome Finish 12 Point Combination Wrench. 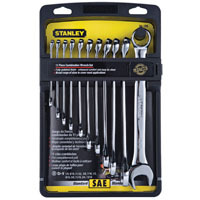 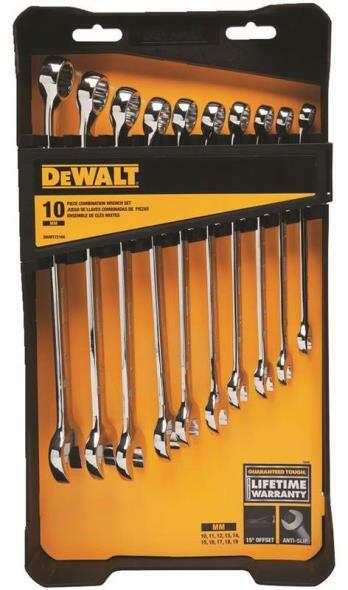 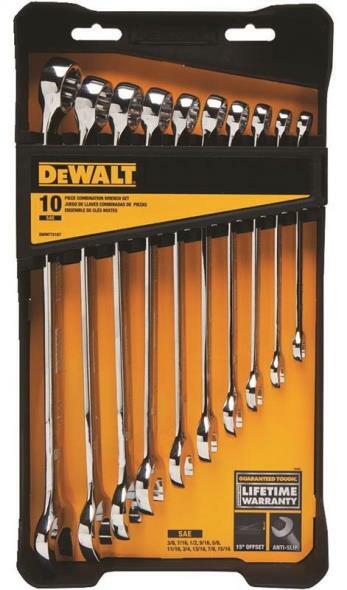 Wrench Set 16 Piece 1/4-1-1/4". 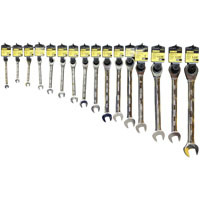 Manufactured by: Williams, a JH Williams Company..
| Max-Drive� system helps reduce fastener rounding | Meets or exceeds ANSI specifications | 15-degree box end offset for additional knuckle clearance | Full polish plating for anti-corrosion protection and easy cleaning | Lifetime warranty | Includes: SAE: 1/4", 5/16", 11/32", 3/8", 7/16", 1/2", 9/16", 5/8", 11/16", 3/4", 13/16"